The magazine is distributed throughout the 815 area, available online, available as a downloadable version, and mailed to thousands subscribers. What benefits will advertisers receive? Advertisers will have an in-print advertisement as well as an online presence. 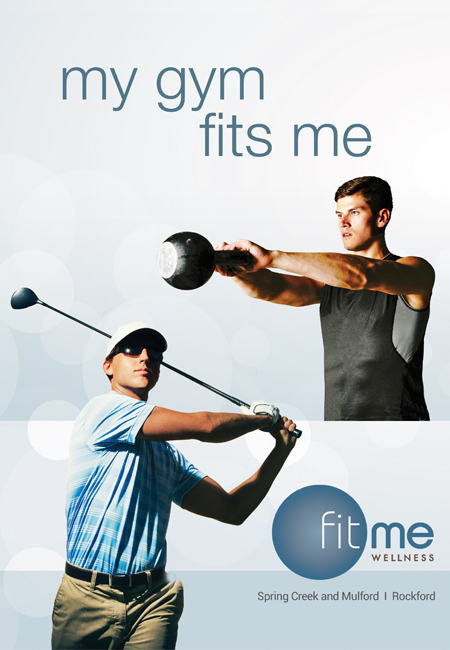 Advertisements will also be featured on FitMe Wellness’ gym billboard, which runs continuously.